When people come in to see me one of their main concerns is what is to become of them personally, practically and financially. In addition to the burden of dealing with the turbulence of the significant change to their lives they must also deal with the emotional repercussions and financial implications that naturally arise from it. The impact of divorce and separation must not be underestimated. It is often regarded as one of the most challenging periods of a person’s life and it is frequently considered to be right up there with bereavement. It is, of course, a loss not only of the other person but also the way of life that the client has known for some time. It can be uncertain and many people feel in a state of limbo not knowing what their immediate or long-term future holds for them. Graham Evans & Partners adopt a fresh and modern approach to dealing with all types of family disputes. We are aware that for many a degree of certainty regarding costs is essential. We are keen to provide our clients with a tailored package of advice, support and guidance to meet any budget. We want you to feel in a comfortable position of control. Every solicitor within our team is a specialist who is accredited by the governing body within their area of expertise. Our lawyers have multiple specialist accreditations so you can be assured of expert advice. 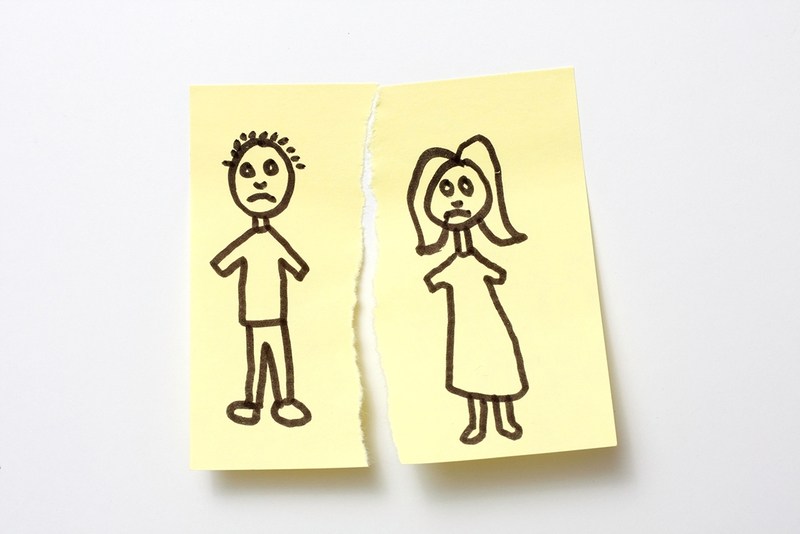 Our divorce solicitors are certified as specialists by Resolution, a highly esteemed and professionally recognised body of lawyers who are committed to a Code of Practice that promotes a sensitive, non-confrontational and constructive approach to all aspects of family legal issues. This approach can help to limit costs and animosity and focuses on a prompt and successful outcome for you and your family.